Strange as it may sound, this story may have had the widest global repercussions of any story I’ve ever written for Variety. 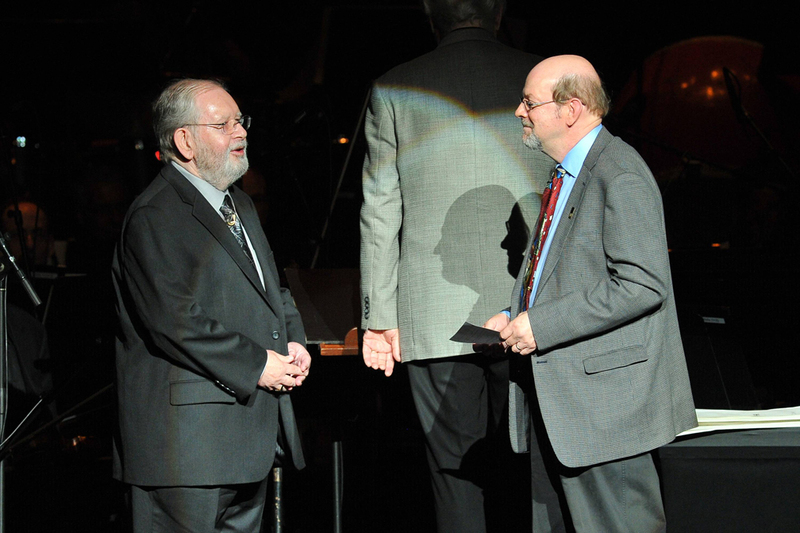 I learned that composer Alf Clausen, after scoring more than 550 episodes and winning two Emmys for his music, had been fired from The Simpsons after 27 years on the job. It was shocking, but after talking with Alf about it, we decided to go public on Aug. 30. I filed the story at 11:50 a.m., Variety posted it at 12:15, and within hours virtually every outlet in the world was repeating the news. It even made the front page of the BBC. Fox declined comment at the time, and was clearly unprepared for the worldwide outrage that would follow. 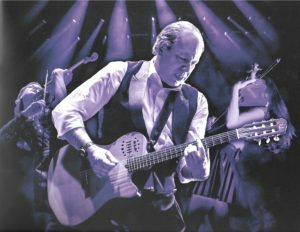 Clausen is not only highly respected within the musical community, he earned nearly two dozen Emmy nominations for his work on that show alone — and is believed to hold the record for scoring the most episodes of a prime-time network series in television history. 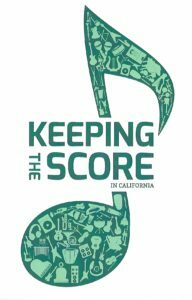 This entry was posted in Composers, Interviews, Television Music and tagged Alf Clausen, Clausen Fired, Fox Television, Simpsons music, The Simpsons, Variety on August 30, 2017 by Jon Burlingame. 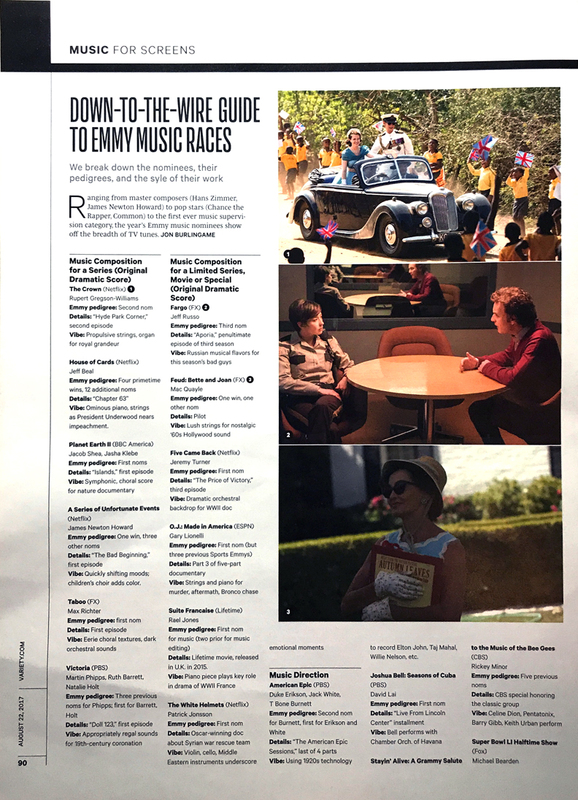 Every year for Variety‘s late-summer music issue I prepare a chart examining every nominee in the Emmy music categories. 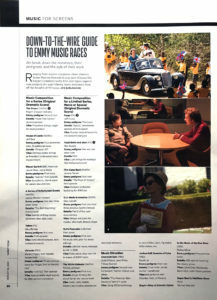 This year the number expanded from five to six, with the new music-supervision category, so the “chart” now encompasses two pages instead of just one. We looked at the nominees’ past Emmy record, and created a line or two that gives a sense of the music, the song, the music direction and whatever else seems to be relevant. 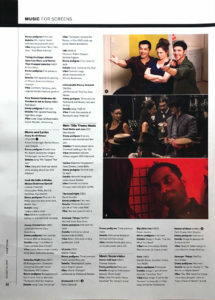 This content is rarely posted online, so here’s what they looked like in this week’s issue. This entry was posted in Composers, Television Music and tagged 2017 Emmys, Emmy music categories, music Emmy nominees, music Emmys, Variety on August 24, 2017 by Jon Burlingame. There is tremendous excitement among Marvel Comics fans about the upcoming Inhumans series on ABC, which has a a big orchestral score by Sean Callery (24, Jessica Jones). 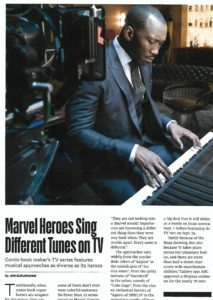 But, in fact, the Marvel TV universe encompasses a wide variety of musical sounds and styles, which I explore in a piece in this week’s Variety. In addition to Callery, I interviewed Bear McCreary (Agents of S.H.I.E.L.D. ), Ali Shaheed Muhammad (Luke Cage), Jeff Russo (Legion), Trevor Morris (Iron Fist), Tyler Bates (The Punisher), John Paesano (Daredevil, The Defenders), Siddhartha Khosla (Runaways) and ABC music exec Dawn Soler. 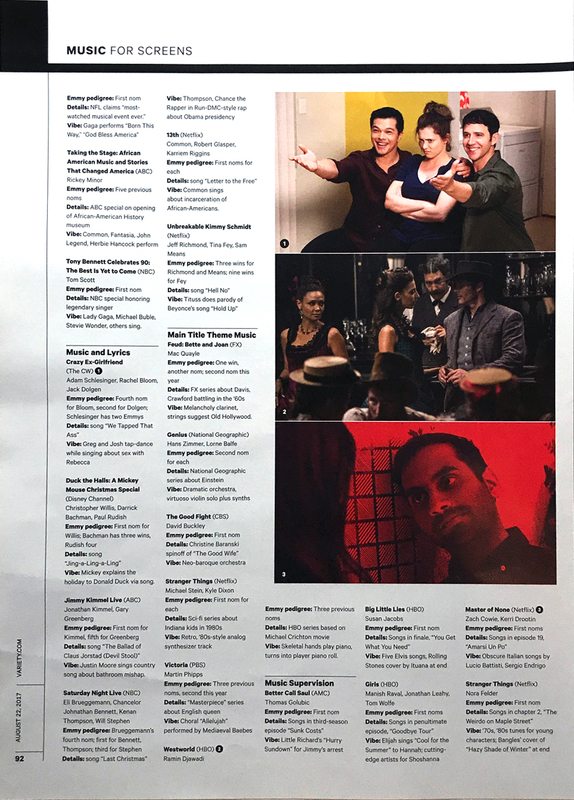 This entry was posted in Composers, Interviews, Television Music and tagged Agents of S.H.I.E.L.D., Ali Shaheed Muhammad, Bear McCreary, Daredevil, Dawn Soler, Inhumans, Iron Fist, Jeff Russo, Jessica Jones, John Paesano, Legion, Luke Cage, Marvel TV Universe, music in Marvel TV shows, Runaways, Sean Callery, Siddhartha Khosla, The Defenders, The Punisher, Trevor Morris, Tyler Bates, Variety on August 23, 2017 by Jon Burlingame.